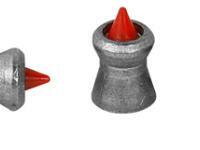 Things I liked: I like the point on pellet tip maybe less wind Resistance. 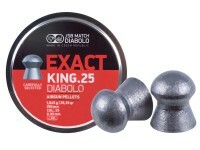 Things I liked: These basically have match accuracy which is great out of a hunting pellet. I use Benjamin Marauder. 25 synthetic. I tuned the rifle down to 700fps for dispatching squirrels in my backyard. These things strike with Authority and put the critters down fast with good shot placement. At 700fps they are still usually existing the squirrels. 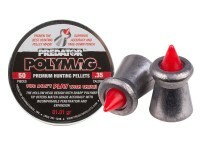 Compared to my .22cal Marauder shooting at 850fps with these pellets the .25 at the lower velocity is truly devastating. The wounds this thing makes are graphic. A head shot often has a squirrels eyes popping out of its head. That's power. 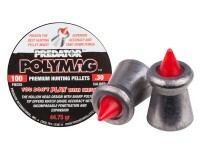 There is no better hunting pellet in my opinion. Yes they do cost more but completely worth it! 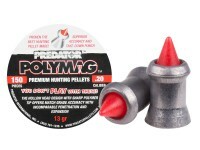 If you just want target practice stick with the Jsb exacts but if you need critter control there is no other pellet which comes close. 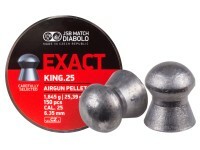 Also for critters the .25 is the way to go however any .22 will get the job done to. Things I would have changed: Screw on cap please. Other than that they are worth the price. Buy 3 get 4th free it's worth it. 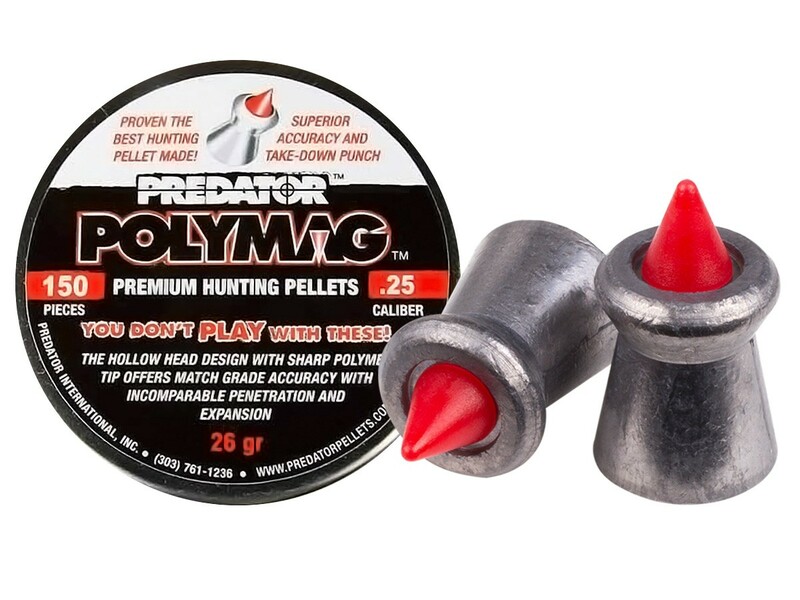 What others should know: Pyramid air packs their pellets wrapped tight in foam. 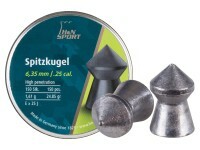 There is no way for any tins of pellets to be damaged in shipping. Only place I will order from. Buy 4 at a time because the 4th is free! Things I liked: Have a 25 cal. Marauder. 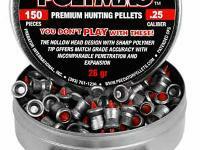 These pellets are HIGHLY accurate. 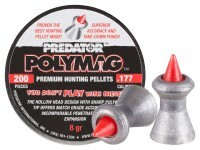 Anything within 70 yards is in extreme danger. Things I would have changed: I don't know how you could improve excellence! 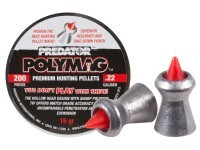 What others should know: I don't know how they would shoot in other pcp rifles but in the marauder they can't be beat. 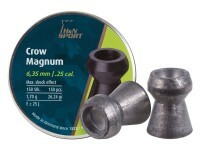 Will these cycle in a Bullboss?